I hope you're all having a great week! I can't believe this is our last challenge of August! We've had a very busy summer but it's been lots of fun too! This week's challenge is Anything Goes and the Simon Says design team is using products from my absolute favourite company: Hero Arts! I stamped the notecard with Hero Arts Newspaper background stamp. I then die cut some Blush Designer Paper using Hero Arts Ticket die cut, inked the edges and adhered it to my card. I heat embossed the leaf image on a sheet of cork and used the coordinating die as I ran it through my Sizzix Big Kick. After adhering it to my card and added a May Arts Ivory twine bow. Just a quick post today to announce the winners of two giveaways! Be sure to send me an email with your mailing address so we can get your prizes out to you! Your kids are so creative, just like their mom! What I find truly remarkable though is that a busy home-schooling mom with 4 kids has windows that sparkling clean! I love the stamp set with this kit...so encouraging! I'll be back on Wednesday with a new Simon Says Stamp Challenge! 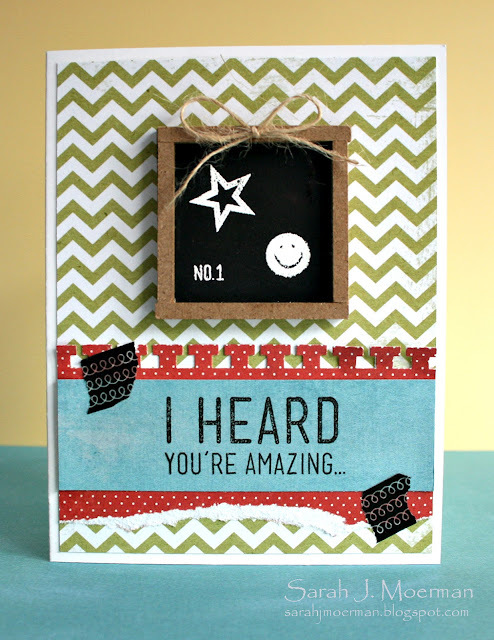 Just stopping by to share a final card for the week using the Simon Says Stamp September Card Kit "You're Amazing." Lots of fabulous goodies in this one! 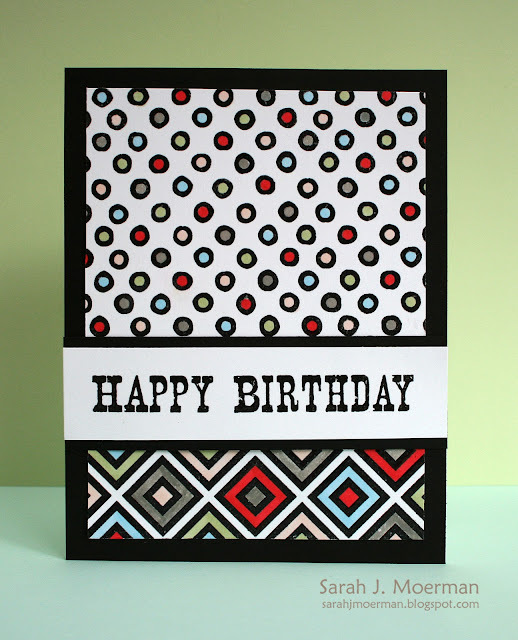 Remember that all comments left on my Card Kit posts this week will enter you into the drawing for the Simon Says Stamp September Card Kit thanks to sweet Heidi of Simon Says Stamp! I'll post a winner early next week. 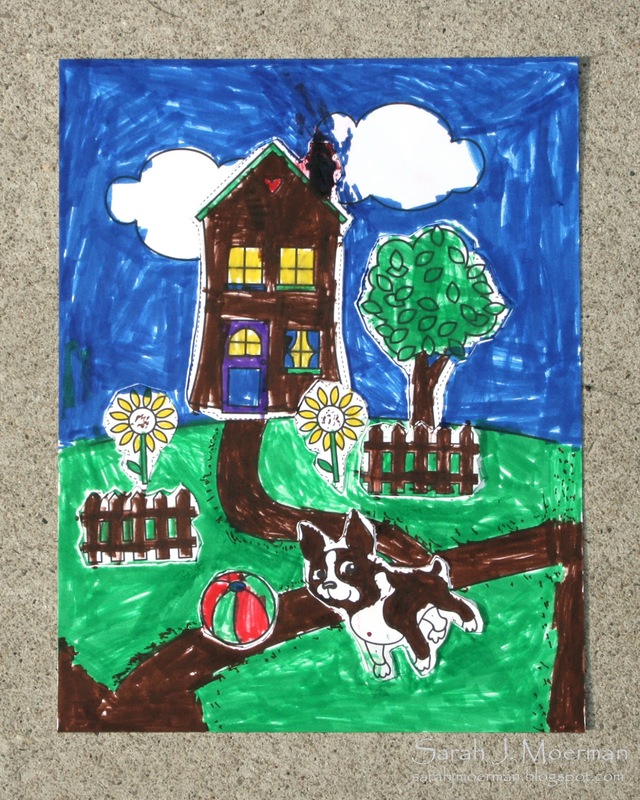 Welcome to the Simon Says Stamp Junior Stamper Kit Blog Hop!!! 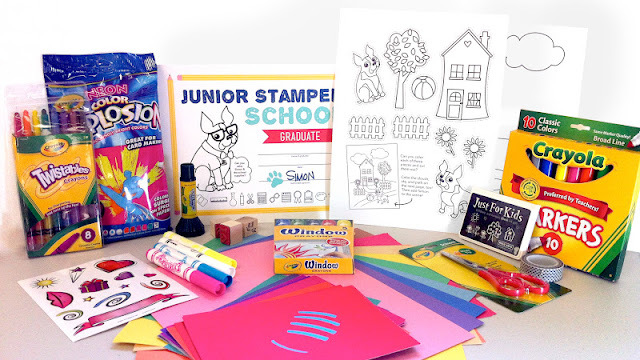 In celebration of crafting with our kids, Simon Says Stamp has have developed a "Junior Stamper" kit targeted for ages 4 through 14. The kit includes whole assortment of products from stamps, ink, neon papers, coloring pages, twistable crayons, markers, window crayons to stickers, washi tape, and scissors (safe for 4+). There is a huge list of supplies and many of them reusable for a long time to come. It's important to celebrate our children and so the kit is complete with a "Junior Stamper" Certificate of achievement. 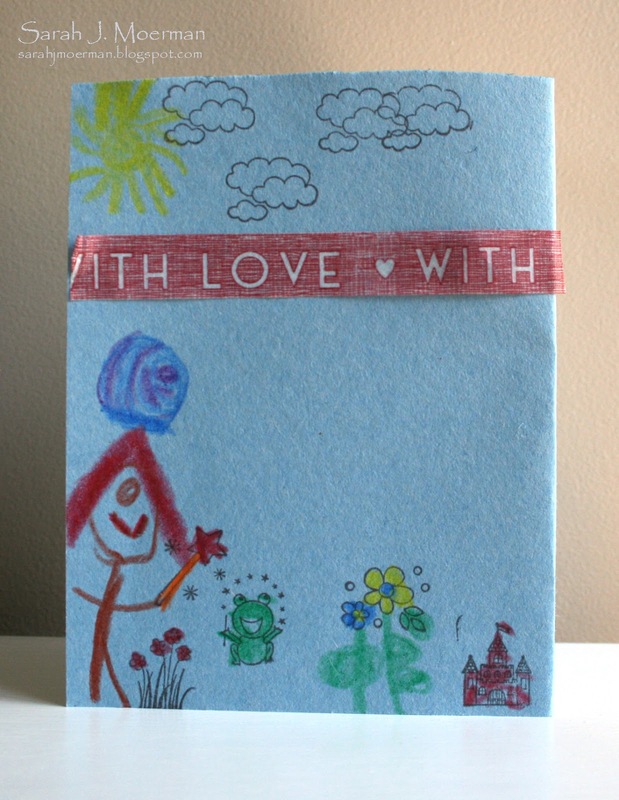 Today a number of bloggers are showcasing projects made by their kids using this fun-filled kit and my kids and I are excited to be a part of it. 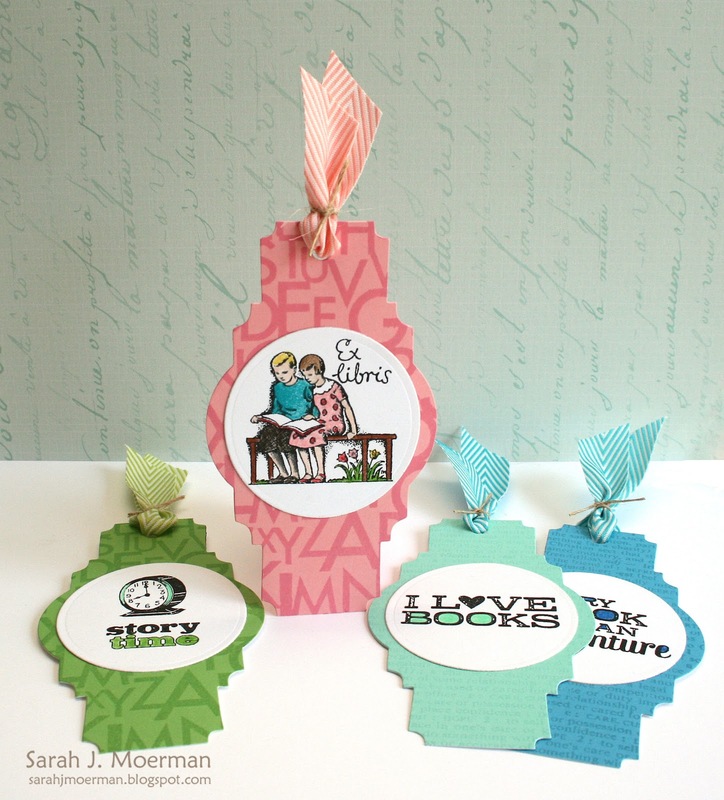 Your next and final stop on the blog hop is Jo Neville's blog. 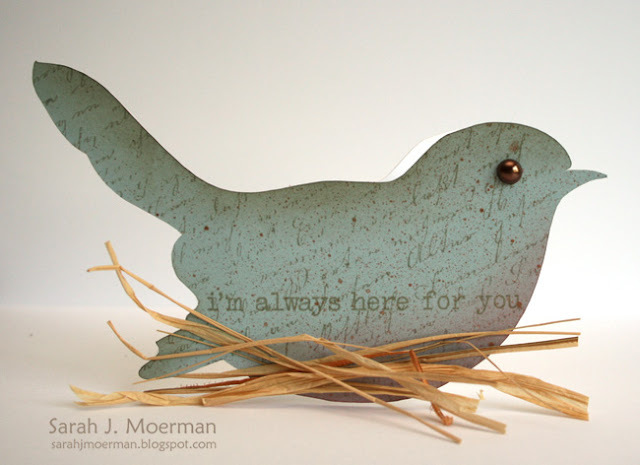 Sarah Moerman <---- YOU ARE HERE! 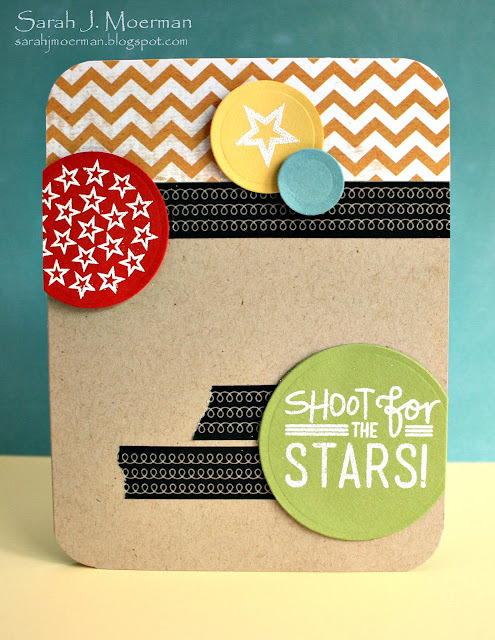 Simon Says Stamp: Back to School Challenge! I hope you're all doing well. 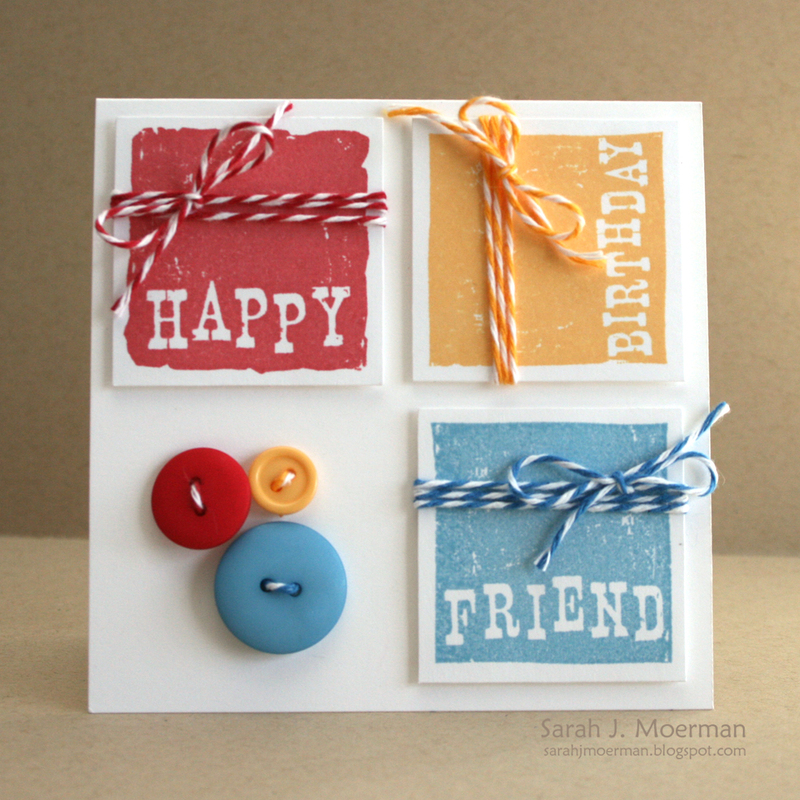 I'm back today to share a project for this week's Simon Says Stamp Challenge. The theme this week is Back to School. Yes, it's that time of year once again. 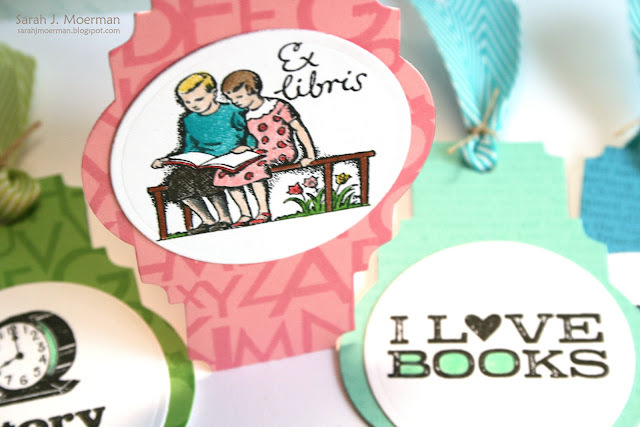 The design team is using Sizzix product for their projects this week and I decided to make my kids some bookmarks using one of Sizzix/Tim Holtz Styled Labels. I'm back to share another card featuring the Simon Says Stamp September Card Kit! Love this month's kit! 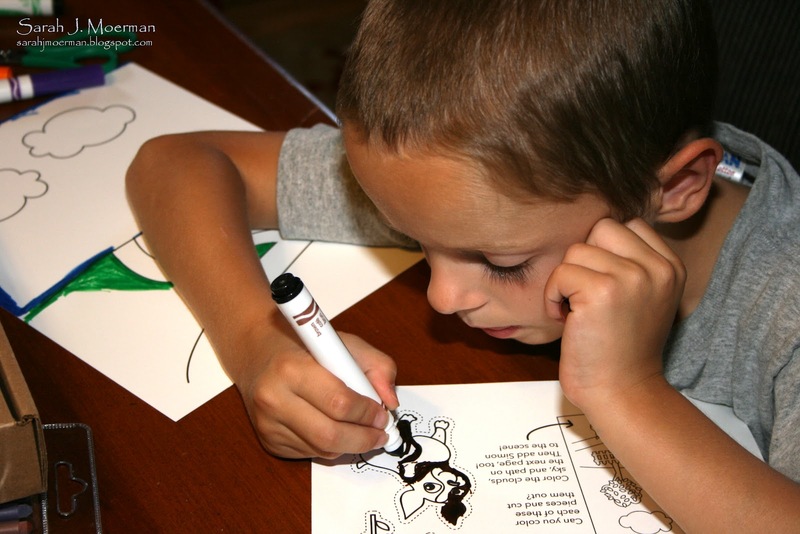 I hope to see you tomorrow for a new Simon Says Stamp Challenge! Speaking of prizes... Heidi has again generously offered to let me do a give a way! 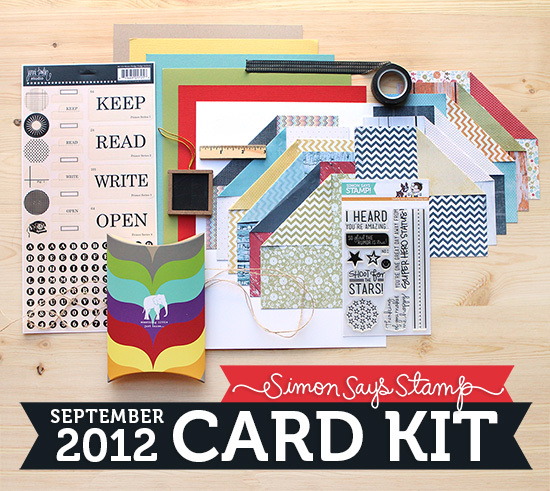 Up for grabs is the Simon Says Stamp September Card Kit. Yay! :) All comments left on today's post, Tuesday's post or Friday's post will be entered into the draw. 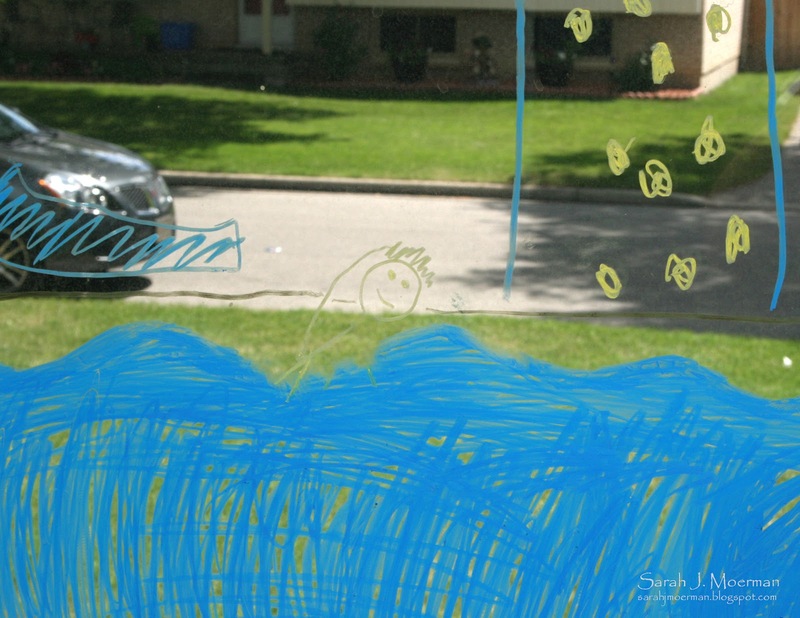 Love the patterned paper and that you made a window! Thanks for stopping by and please check in tomorrow to see my second Simon Says Stamp September Card Kit card. Welcome back! Today is the final day of my week highlighting some of the wonderful Simon Says Stamp! Exclusive Dies and some fun things you can do with them. 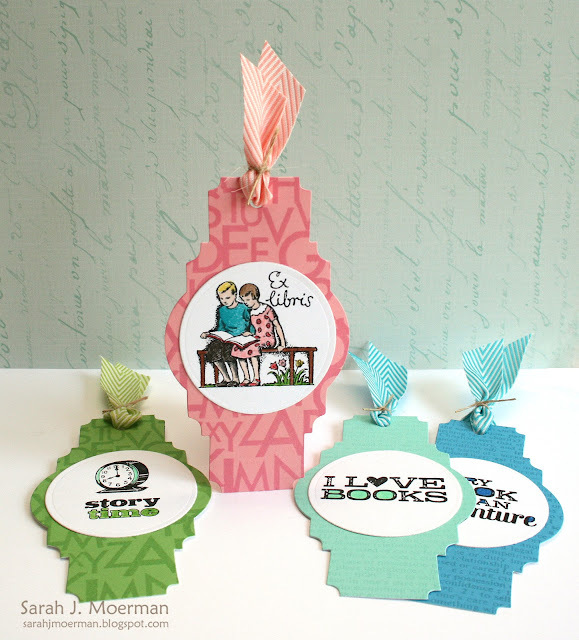 In case you missed it, I'm also giving away 2 dies provided by sweet Heidi of Simon Says Stamp! Here's THE POST with the giveaway details. 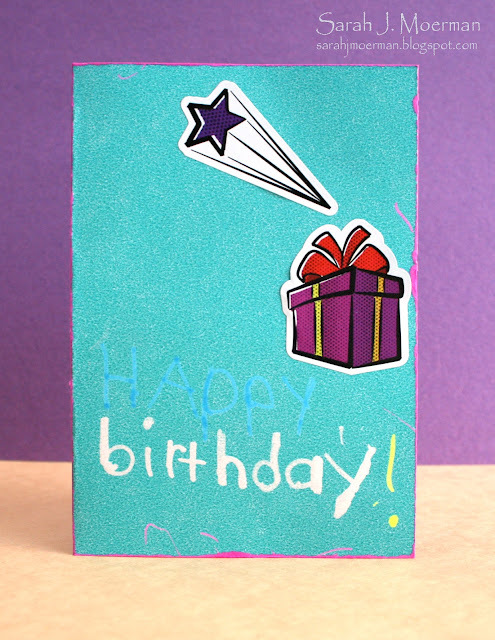 For today's card I used Simon Says Stamp! Bella Bloom Die. I die cut the medium-sized flower repeatedly and adhered the flowers to the same colour of cardstock to create a faux dry embossed look. I then die cut the flower twice using some patterned paper to create a focal flower. 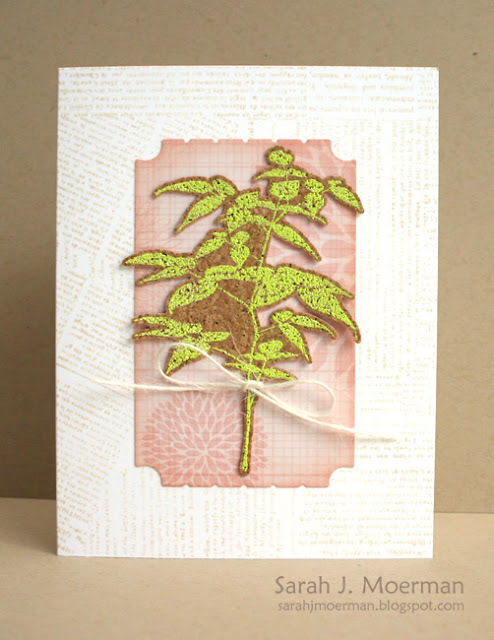 The leaves were created using the flower die as well using a technique I picked up from Jennifer McGuire. Thanks for popping by once again this week. I so appreciate it! 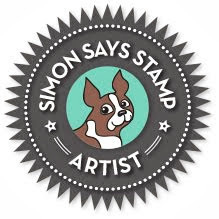 Remember you have until Sunday August 19th at 11:59 p.m. to comment on any of my Simon Says Stamp! 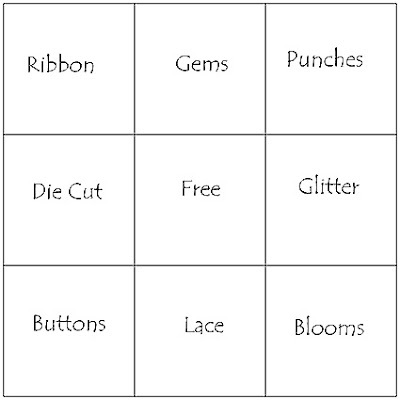 Exclusive Die posts for your chance to win two dies of your own. 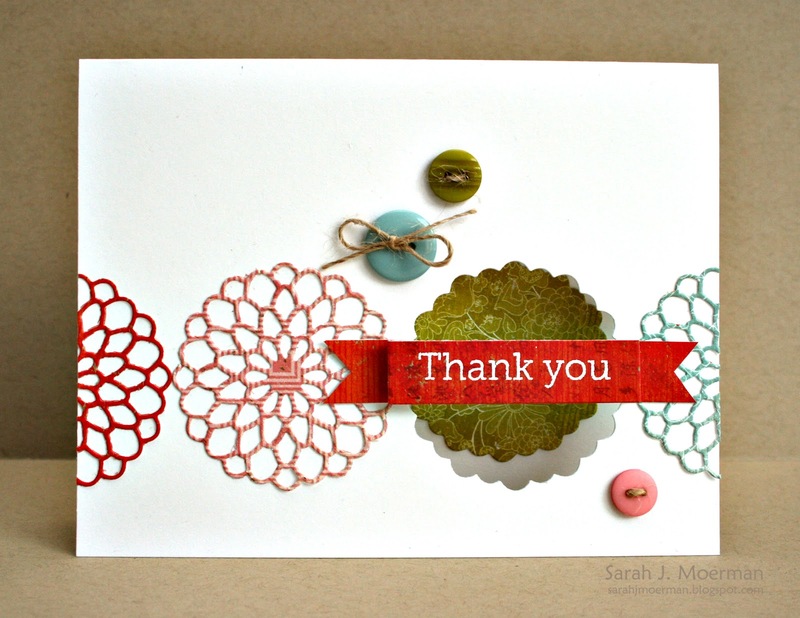 I made a window card using 2 coordinating dies: Delicate Dahlia and Outline Dahlia. I LOVE how detailed the Delicate Dahlia die is! So pretty! Thanks again for joining me here! 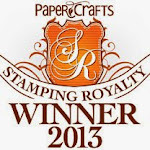 One more post tomorrow and one more chance to win a couple of Simon Says Stamp! Exclusive Dies! Simon Says Stamp: Animal Antics Challenge! 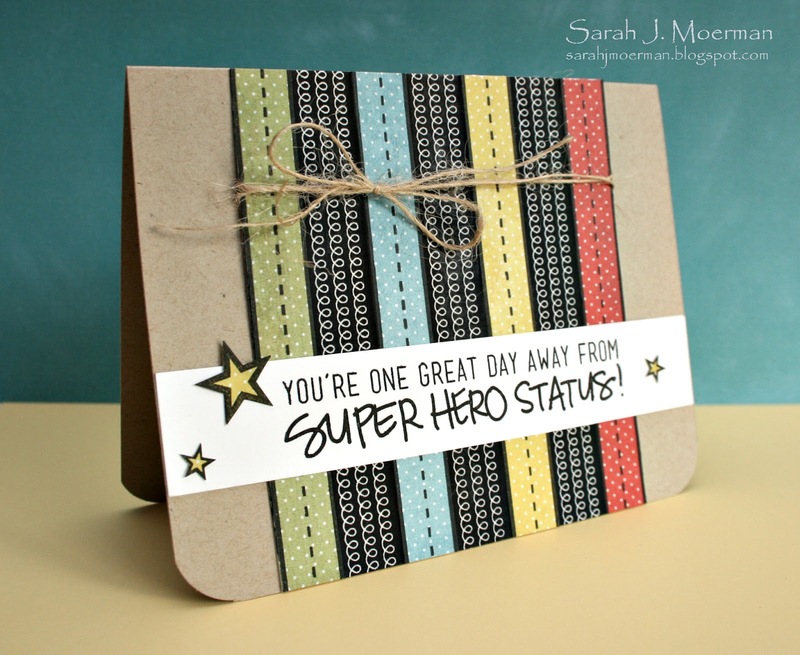 I'm back with day 2 of my week of sharing cards made using Simon Says Stamp! Exclusive Dies! If you haven't seen yesterday's card or read about the giveaway I'm doing please check it out HERE. For today's card I used the Simon Says Stamp! Oh Happy Day Die. I covered my card with some Basic Grey paper. I then cut a piece of cardstock slightly smaller than the card and stamped the bottom part of a Hero Arts sentiment on it. 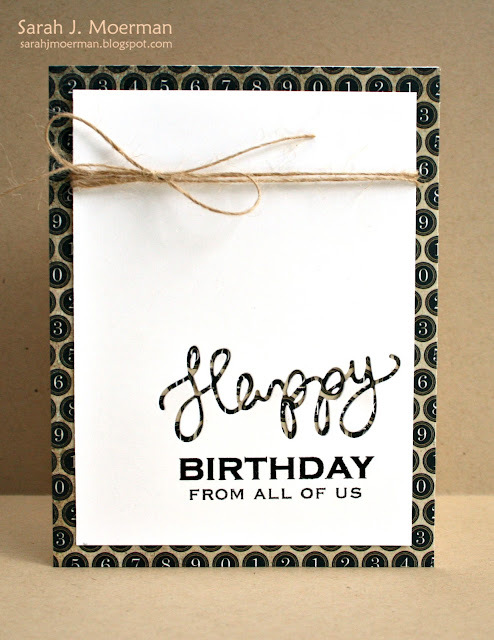 I then cut the words of the die apart using my Tim Holtz scissors (yes, you read that right!) so I could run my stamped panel through my diecut machine and use just the negative space of 'Happy' to go with the rest of my sentiment. A little bit of twine and this card is done! Be sure to stop by tomorrow for a new Simon Says Stamp Challenge card as well as Thursday and Friday for more cards using Simon Says Stamp! 's Exclusive Dies. I used the Simon Says Stamp! Circle Border Die and threaded some baker's twine from The Twinery through some of the circles to create this fun rainbow of colour. 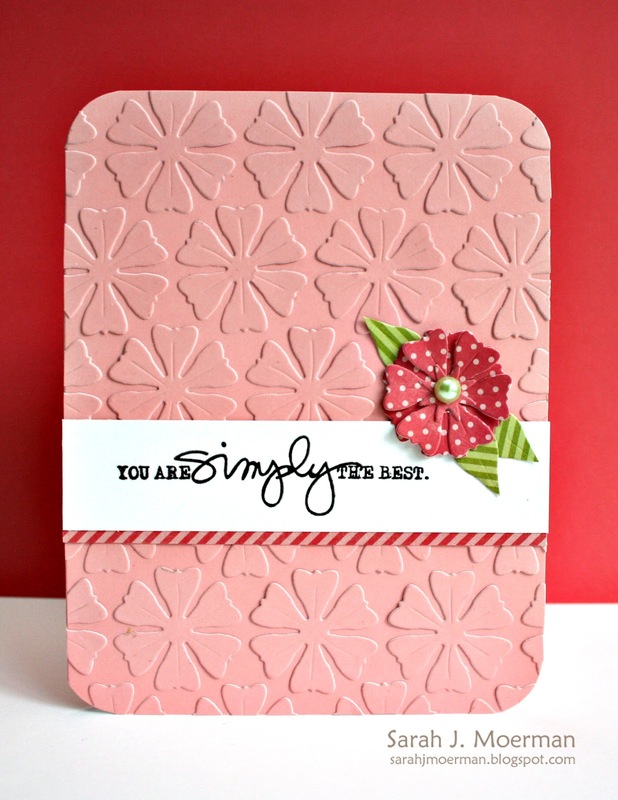 After stamping the sentiment and rounding the corners I used foam dots to adhere the panel to a white notecard. 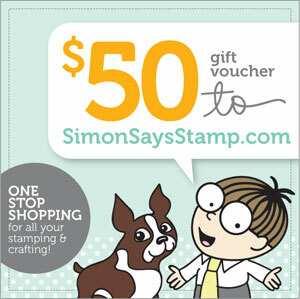 All you have to do to win is leave a comment on any (or all) of my Simon Says Stamp! Exclusive Dies posts by Sunday August 19th at 11:59 p.m. I'll post the winner early next week. 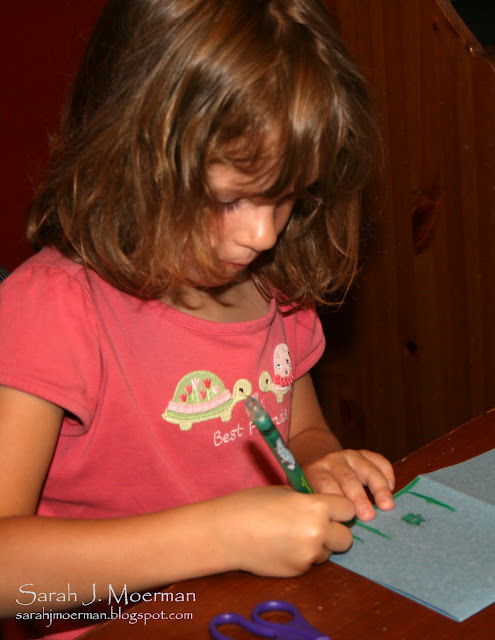 In celebration of crafting with our kids, Simon Says Stamp has developed this "Junior Stamper" kit targeted for ages 4 through 14. The kit includes whole assortment of products from stamps, ink, neon papers, coloring pages, twistable crayons, markers, window markers, to stickers, construction paper, glue stick, washi tape, and scissors (safe for 4+). There is a huge list of supplies and many of them reusable for a long time to come. It's important to celebrate our children and so the kit is complete with a "Junior Stamper" Certificate of achievement. You can purchase yours here while supplies last. This kit is loaded with fun AND value! The retail value of this kit is almost double what Simon Says Stamp is actually charging. I think this is my favorite card so far! 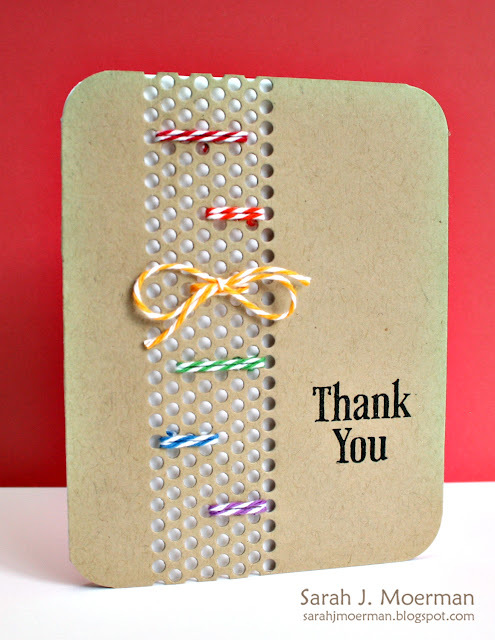 Love the layering, such a sweet card! I also wanted to share a card I have in a current Paper Crafts special issue called Card Design Handbook. 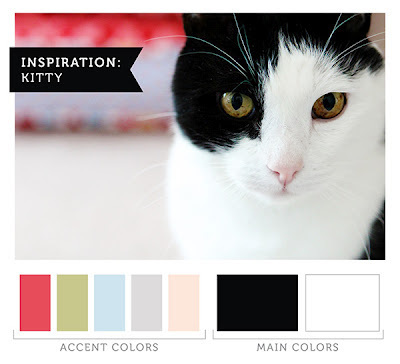 This one is in the section dealing with color combinations and specifically in the primary colors sub-section. Well that's all for me today. Thanks so much for stopping by and I hope you enjoy your weekend. 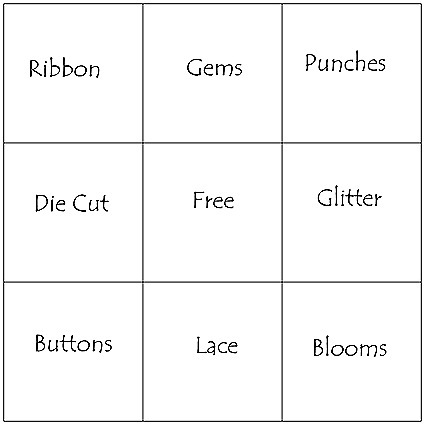 Simon Says Stamp Bingo Challenge! The design team is using products from Memory Box. Boy do they have some nice dies! 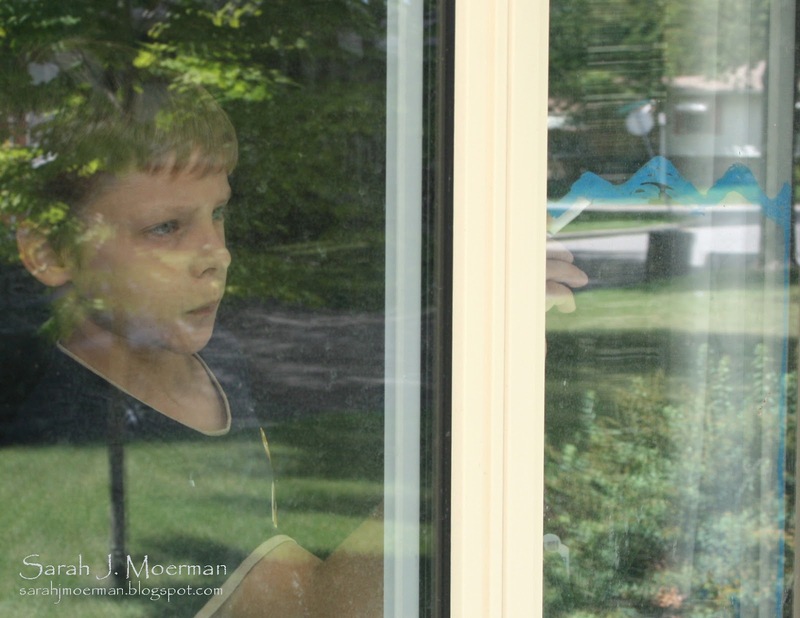 I have a very quick post to share today but it's important one. My dear friend Jana Millen is organizing a card drive for a couple of sweet girls who are going through a very difficult time. I won't go into all the details here since Jana has all the information over at her blog but I will say that she is being extremely generous with the prizes she has put together for this card drive. Please head over HERE to learn more. Can you believe it's August already?!?! Wow! Time flys! 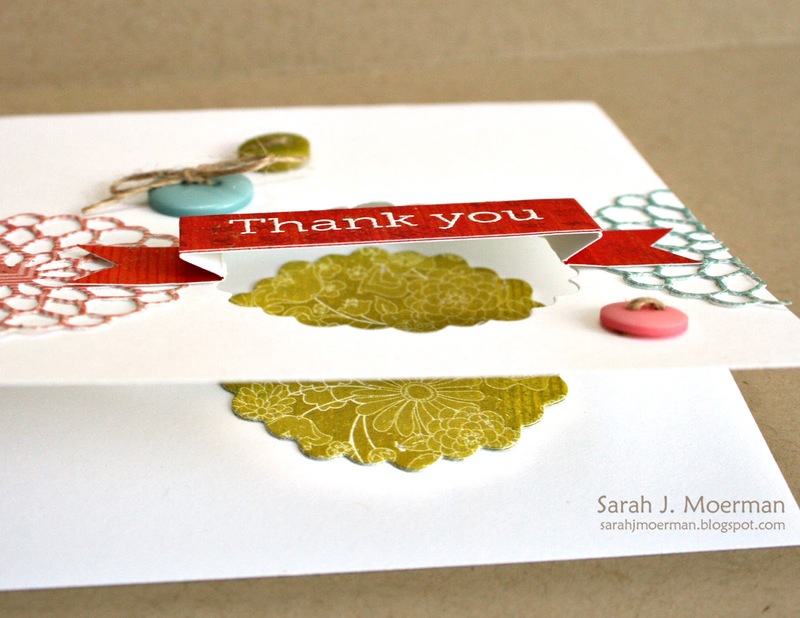 I'm back today to share a card for this week's Simon Says Stamp Challenge! 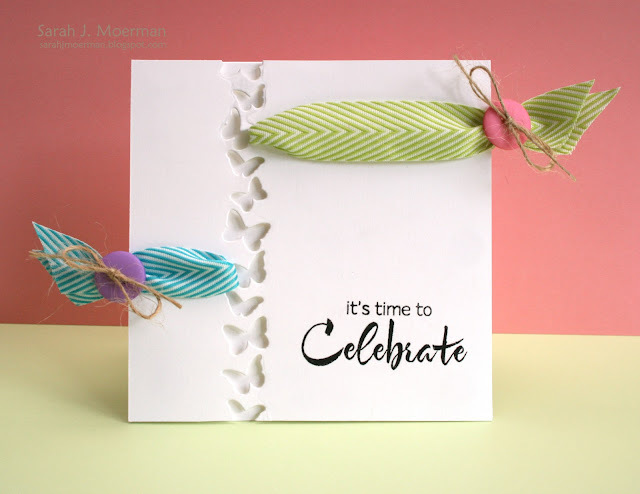 This week's challenge is an Inspiration challenge and our inspiration comes from our Guest Designer this month, the one and only Kristina Werner. The design team is using Basic Grey products for this challenge. I heat embossed both Basic Grey/Hero Arts background stamps and colored them in with alcohol inks. I didn't have a grey one so I painted in the grey areas with Pumice Stone Distress Stain.